Stoked to announce my upcoming collaboration with no other than Mechanimal, a producer I’ve been a fan of for years. It’s a 142 BPM track with a positive vibe and a blend of our signature sounds. Keep an eye on updates as we’ll share a cover artwork, label, date, and of course a preview soon. In the meantime, make sure to check out Nick’s recent releases (this guy is on fire!) and his guest mix on Rave Podcast in case you missed it. I keep my promise to make more music for you, and today I’m delighted to announce that my new single is signed on Iono Music, a label that needs no introduction among Psytrance fans. This track is quite unusual, in terms of both ideas and production-wise. Here’s a short studio teaser with no spoiler, a longer preview will follow in the coming weeks. Watch this space! Last month I’ve locked myself in the studio to win some time and finally finished a new track after a long break, as promised. Just get it signed on Digital Om Productions. I still feel quite nervous when sending a new track for approval despite the fact I have dozens of releases behind, so I’m glad this one was accepted nicely. I’ll keep you posted on the updates. The new album is complete! Half year ago I announced my second album production. And today, I’m totally delighted to say that the album is complete! It’s a full-length album with eight previously unreleased brand new tracks and one remix. The album will be released on my home label, Digital Om Productions, in early 2017 — in few months from now. And just in few weeks I’ll start sharing the album’s title, cover artworks, and course audio previews. Some madness in the studio! Here’s a little taste of a new work-in-progress track from my second forthcoming album. What’s your thoughts on this? Here are some fresh moments straight from the studio. This one is a ‘2016 Mix’ of one of the tracks from myself that will be released soon along with some fantastic remixes (more about that later). 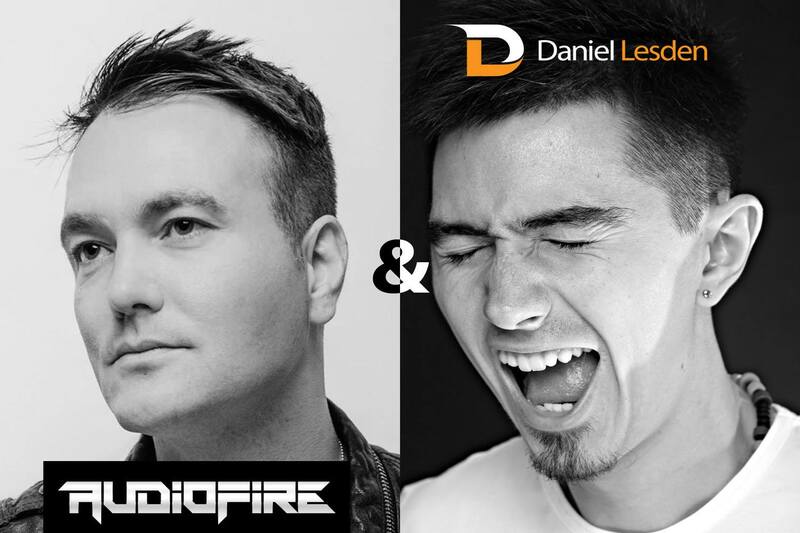 I’m delighted to announce that I currently working on a collaboration with a very talented producer and great guy, AudioFire. 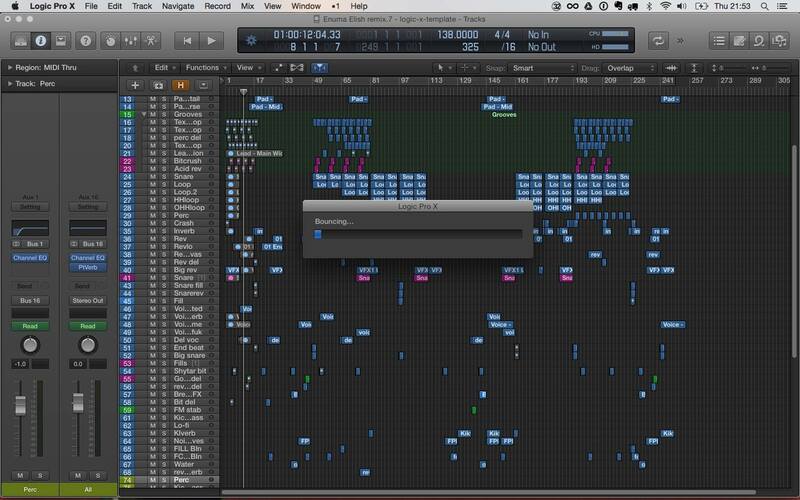 Our track sounds really nice and banging so far, and I look forward to share more details about it with you guys! It’s going to be a part of my forthcoming album. Last year AudioFire made a huge impact at first on Rave Podcast guest mix competition, and later with his debut EP on Digital Om Productions. And how he is back with another stunning release titled “Chemicals”, make sure to check it out. Guys, I have a video message for you with some important announcement about my productions. And a sneak peek of something that I currently working on as a bonus. Are you excited same as I am? Let me know what do you think about it! As you know I’m not sitting in the borders of a single genre and always trying new things to get “out of comfort zone” to express myself musically. Here is something that I was working on. In fact, it is the most experimental thing I have ever done: one track made in two parts, one slower, deeper and trancy, while another one is darky and more aggressive. Here comes a studio teaser of the Part 2. To be released soon on JOOF Recordings.